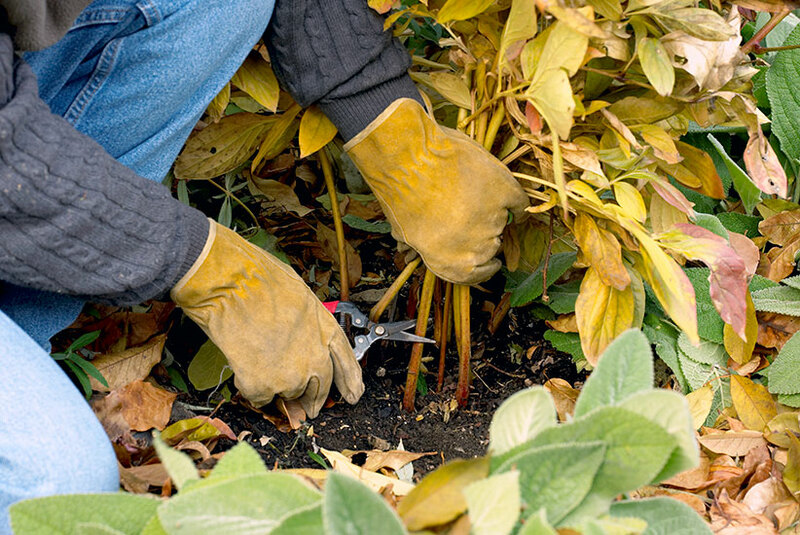 Clean up these 3 perennials in fall for the best start in spring! 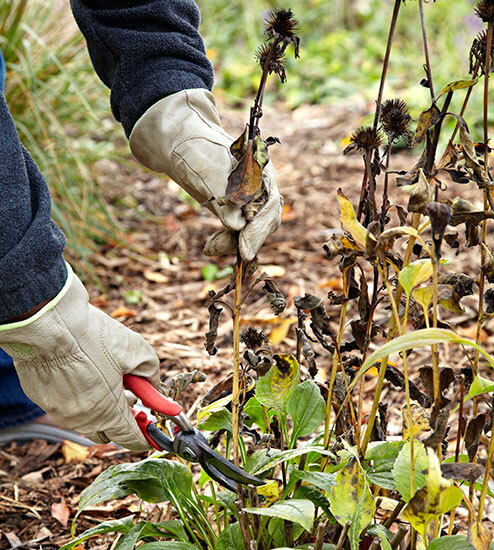 Fall garden clean up doesn’t just save you time next spring — it gives plants a fresh, healthy start as soon as the weather gets warmer. 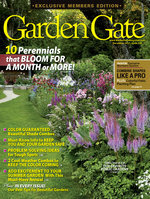 Here are three perennials that benefit from being cut back right now. 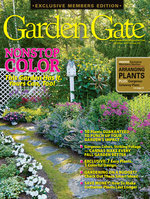 We'll tell you why it’s a good idea to get rid of old growth and the best way trim them back. Cut back peonies (Paeonia lactiflora) to keep any fungal diseases, such as peony leaf blotch, from spreading. Gather a handful of stems and cut them off 2 to 3 in. above the soil. 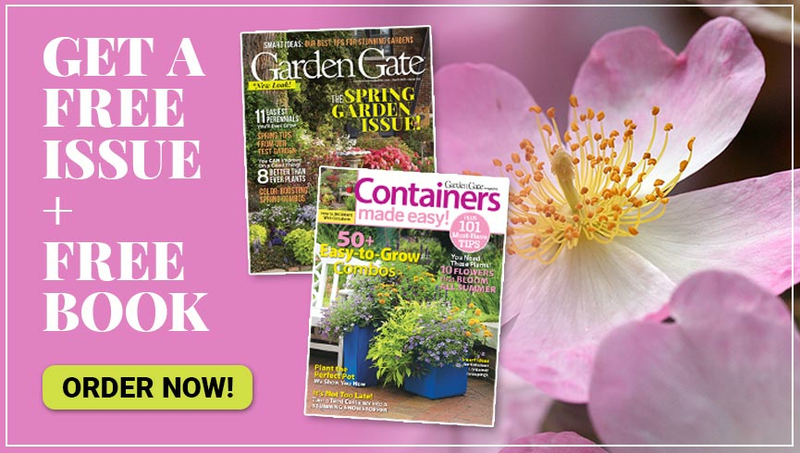 Never compost suspicious-looking or infected plant material. That could spread the problem. Send it away in the trash instead. Coneflower (Echinacea spp. and hybrids) has seedheads that you can leave standing for winter interest or to feed the birds. But if you don’t want them to reseed and take over the area, cut them back in fall. Snip spent flowers back just below the mound of foliage for a tidy look. Cutting back fading hosta (Hosta spp. 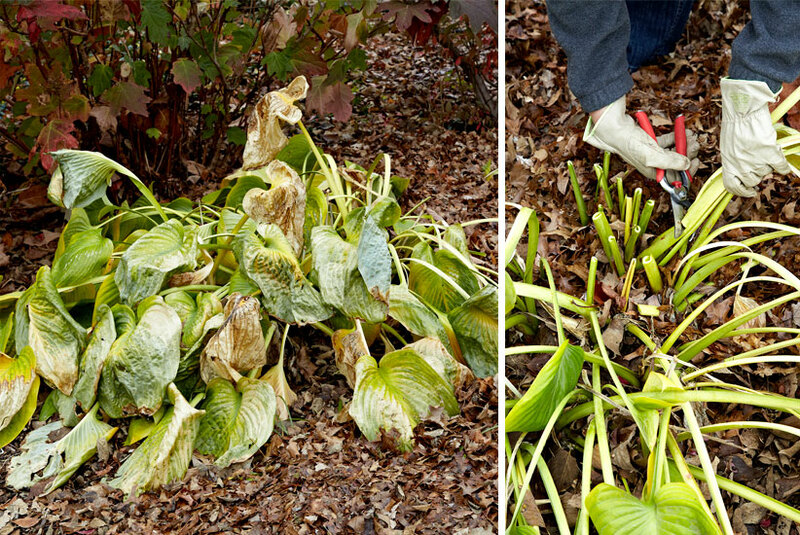 and hybrids) foliage in fall helps spring-blooming bulbs and perennials — hosta leaves create a dense mat over the ground, which can deform or prevent new spring growth. Don’t cut the leaves all the way to the ground, though. Instead, leave about 2 to 3 in. of each stem standing to protect the crown during winter.